HURRY TODAY! RENT REDUCED TO $1,875/MONTH. This spacious LAKEFRONT townhouse will not last! See the photographs for WIDE OPEN views of Lake Greenwood from the DOUBLE DECKS and HUGE WINDOWS from all 3 BEDROOMS! 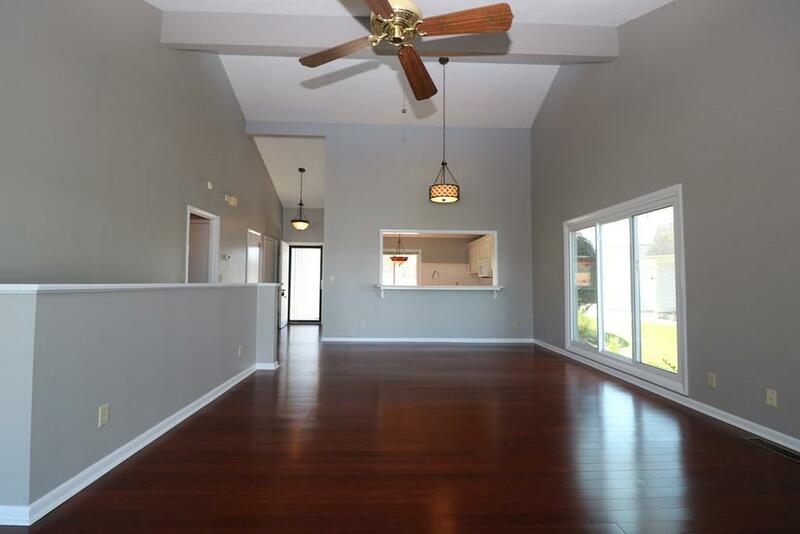 The high ceilings, big picture windows and open floor plan allows the home to be flooded with natural light. 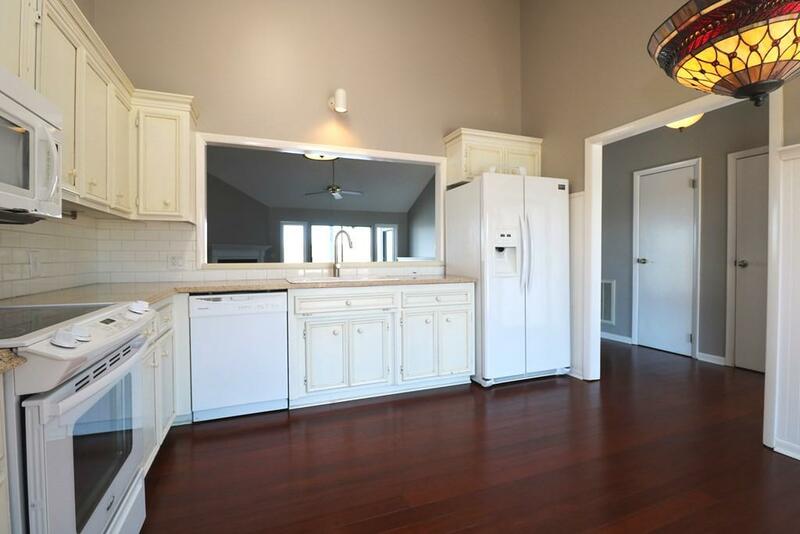 The spacious kitchen boasts a breakfast bar, electric range, dishwasher and refrigerator. The home also includes a stacked washer and dryer. The family-dining room is the entertaining hub of the home with vaulted ceilings, a fireplace, and an adjoining dining room with full length windows all surrounded with waterfront views. The family room has large glass doors leading to the UPPER DECK with panoramic views of the Lake. The master bedroom is on the main level and includes its own bathroom and washer/dryer. There is a large walk-in closet too! On the lower level, there are two additional bedrooms that have their own vanity and water closet and share a shower/bathtub. 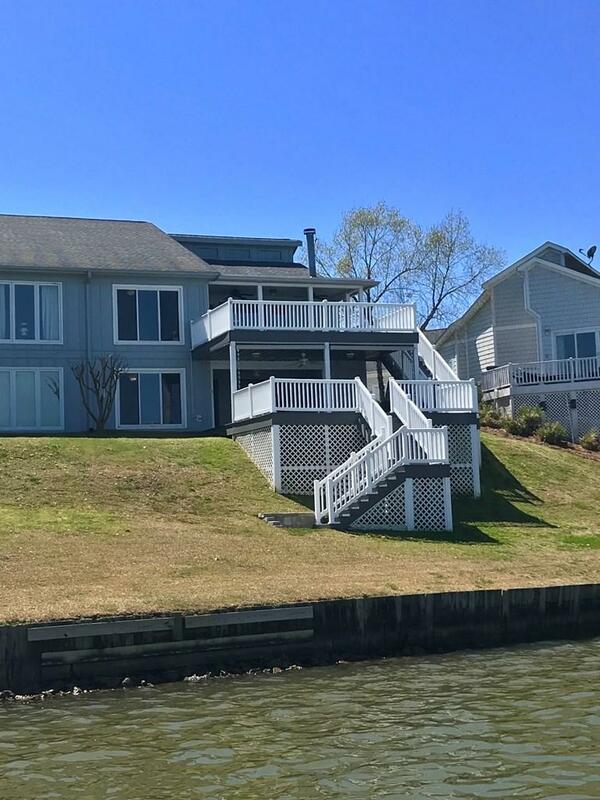 All three bedrooms have access to the decks and include an incredible view of LAKE GREENWOOD. There is also a single-car garage! 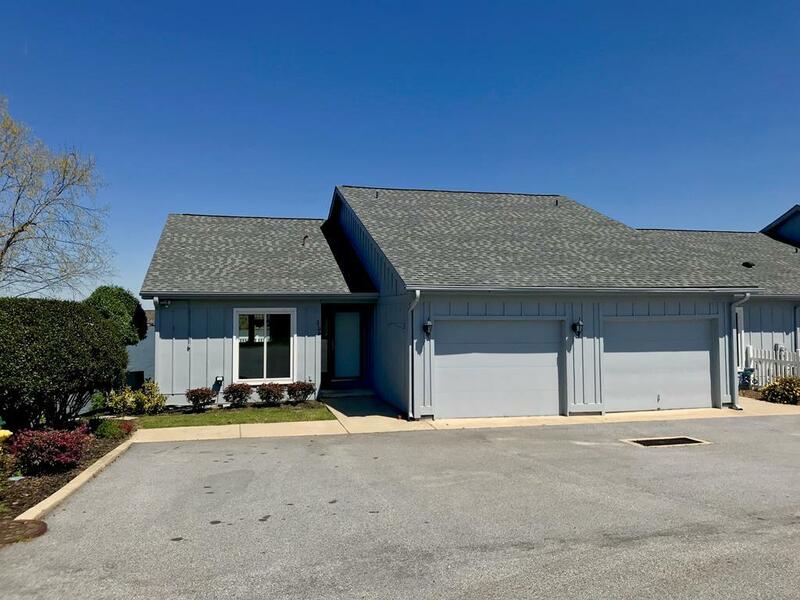 This home is very convenient to the Hwy 246 Industrial District and an easy drive into Greenwood. The home is available at $2,000 per month for a 1 year lease. Call for additional information. Application Fee of $60 is due with application. Satisfactory Credit Score, Rental History and Income Verification. The First Month's Rent and Security Deposit ($2,000) are due at initiation. AVAILABLE IMMEDIATELY!